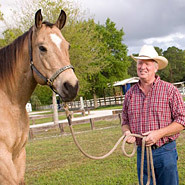 Horse Wraps, Flexible Horse Wraps, Bandages for Horse wounds, horse bandages and cohesive wrap for horses all exist in this area of the site. Having bandages to both prevent injury and to assist with recovery once an injury occurs are important items to have in your tack room! Wraps for horses, bandaging tape, cotton rolls etc all help horse owners to be prepared when the need arises. 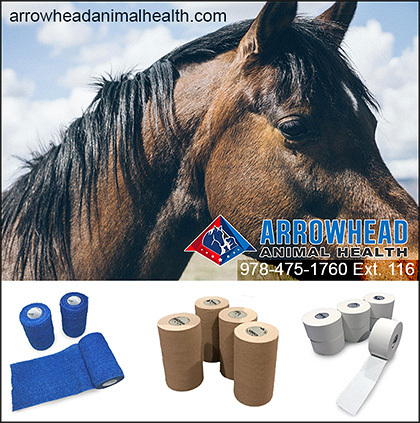 Make sure your tack room has the bandaging materials your horse needs so it is on hand when you need it!